With all the talk about downsizing the family home, this article addresses some of the important points that many people might not consider in the excitement of making this decision such as tax, Centrelink benefits, super and the emotional impact. It also covers the "downsizer" contributions to super. The kids have finally left home and now you’re rattling around in a house way bigger than you need. If it’s time to think about downsizing, there’s more to it than simply selling one house and buying another. Here are a few things to consider. Home renovations have become a popular Australian pastime. In the form of separate case studies, this article presents two sides of the story: when a home reno can go terribly wrong or when it can go terribly right. Perhaps due to the popularity of do-it-yourself (DIY) television programs, home renovations are big business. The rewards are there, but watch out for the hidden costs – and we’re not talking about fancy tap-wear! Australians in increasing numbers are becoming building experts and style gurus. It’s no surprise that Bunnings shareholders are smiling. Equally unsurprising is the surge in DIY injuries being treated at hospital emergency centres. Many DIY-ers jump in with bags of enthusiasm but are often unskilled and unprepared. Done the right way, however, self-renovating can reap rewards. Take these examples. This article addresses what is becoming a popular choice for getting onto the home ownership ladder – sharing a home and mortgage. A case study is used to explain how this could work, covering the possible advantages and the potential pitfalls. It also explains the different ways property can be held. It has long been the norm to buy a home jointly with another person. In the vast majority of cases that ‘other person’ has been a spouse or partner, but with the cost of housing sky-rocketing, a growing number of people are getting together with friends to jointly purchase a home to live in. This can deliver both social and financial benefits. However, there are some potential complications that need to be navigated, as Steve, his sister Harriet and their friend Matt discovered when they decided to buy a home together. Regardless of whether a person already owns a home or they’re buying for the first time, this article presents issues to consider when buying later in life with a focus on seeking early financial guidance. Home ownership continues to be our Great Dream, yet according to Domain.com.au, many of us are investing in bricks and mortar much later in life. So, what does it take to bring this dream to life with retirement looming? There are many reasons you might purchase a home later in life: perhaps you’re starting fresh post-divorce, or you own a home and have decided to buy a second property to help out your kidults. Regardless, it comes down to the same thing: knowing what you’re getting into and being ready. This article outlines some of the common costs associated with buying property, whether as a home or an investment, to ensure your readers are prepared before entering into such an emotional decision. The deal is done, a property is bought, and it’s smiles and handshakes all round. But the agreed purchase price is just the beginning. The happy purchaser must cover a number of other costs, and failure to take these extras into account could take the gloss off this exciting time. 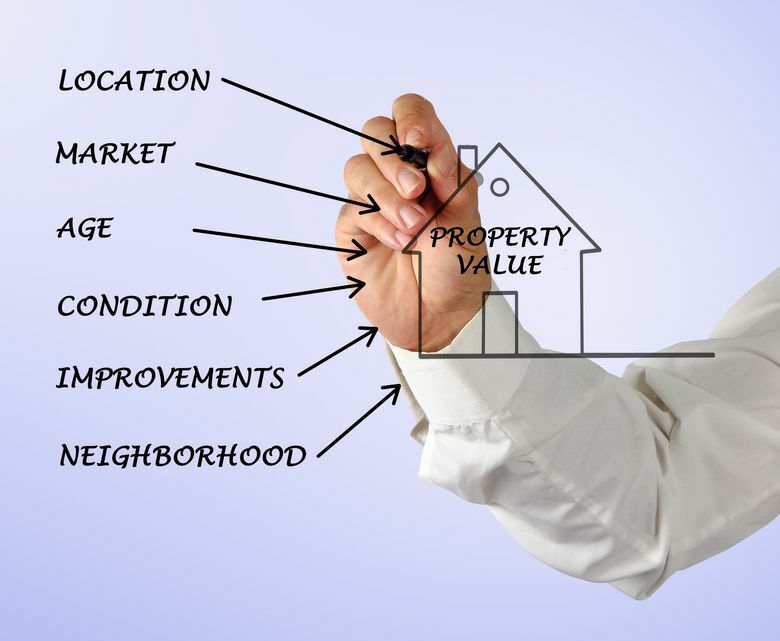 Whether you are buying a home to live in or an investment property, it’s important to identify and estimate all the associated costs. Only then can you work out the absolute maximum amount you can offer on your dream home or investment gem. The following list will get you started. This article explains a popular way to invest in residential property - rentvesting. It explains how it works and some of the associated issues to be aware of. At first glance it seems like a strange thing to do: rent out a property that you own while paying rent to live in somebody else’s place. Yet this phenomenon of ‘rentvesting’ is proving popular, driven by a mix of lifestyle and financial factors. This article explains the benefits and risks associated with buying a holiday property. It recommends seeking professional advice before making a final decision. We all know the feeling. The sun is shining, the waves are lapping peacefully on the shore, there’s a cool ocean breeze wafting gently through your hair and the crisp sand is etched between your toes. Sometimes you wish your holiday romance could last forever. This detailed article discusses 4 key areas that potential investment property owners should review before purchasing. It highlights points that many people may not initially consider. Purchasing a property for investment purposes can involve a different set of considerations compared to purchasing a home to live in. Here are some tips to get you started. An excellent explanation covering both sides of this age-old debate that gives the pros and cons of both. It covers risk, yield, supply/demand and buying value. In times of boom and bust, it’s hard to have a rational discussion about different assets. Opinions tend to move to the extremes. We hear statements such as “shares are too risky but you can’t lose with property” or “the property bubble will burst soon”. After all, everyone is entitled to his or her opinion. There are undoubtedly shares that are “risky” and property that will be sold at a loss, but before putting any of your hard-earned money into any type of investment, always take the time to stop and revisit the fundamentals of each asset class. This article lists questions your readers should ask themselves before signing a contract – to buy or to lease. It is written specifically for those who have never bought property previously. Buying a house is probably the biggest financial commitment we make in our lives, so it's not a decision to be taken lightly. Here are some thoughts to help you weigh up what’s best for you. This article suggests some hard questions potential investors in residential property should consider instead of simply following their heart. It also explains the differences between interest-only and principal and interest loans. There are many different styles of property (houses, units, townhouses, and so on) in many different locations (CBD, inner suburbs, outer areas, rural, etc). The choice of property for investment purposes is enormous, so here are six useful guidelines to help you make an informed decision.